ISBN 9780193223677. Creative Saxophone. 12 x 9 inches. For beginners of all ages. Clear and systematic progression. 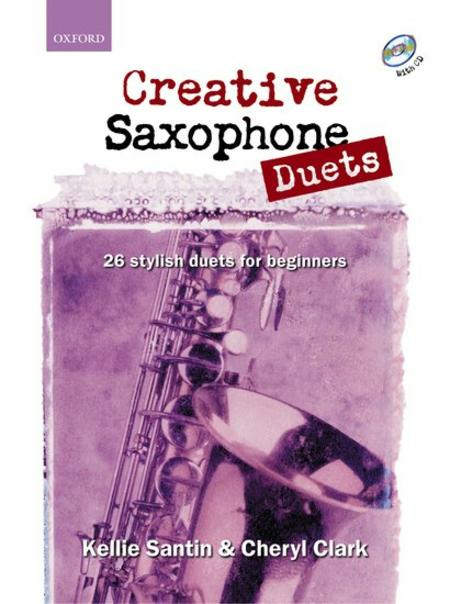 Companion book to Creative Saxophone. 26 pieces that mirror the progression of the tutor book. Focuses on contemporary music styles.